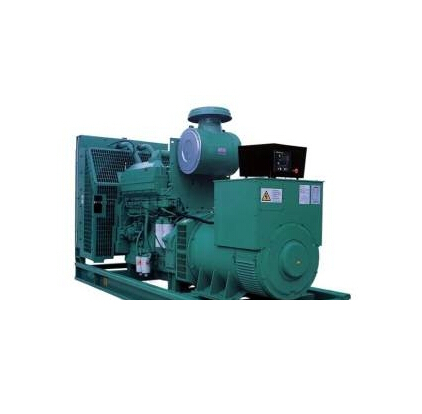 Cummins series marine diesel generating set have features of compact structure, large power , low oil consumption , low discharge, low noise, reliable performances, and long services life .Its professional service networks are spread across the country and world , which can provide 24 hours after service and assure the supplying of accessories in time . Gen-set can use for Marine gen-set, Marine emergency gen-set or Harbor gen-set. We use the marine synchronouse Alternator with the brands of Stamford , Maraphon and Simens marine Alternator etc. Also can be supplied at the request of customers`. Parallel connection: Two and more normal marine generating sets can transfer loading without stoping , and can realize parallel. Protection function :Thare are over-limit alarming for speed , oil pressure, cooling water temperature and oil temperature. Can provide CCS, BV , ABS, DNV classification certificate. 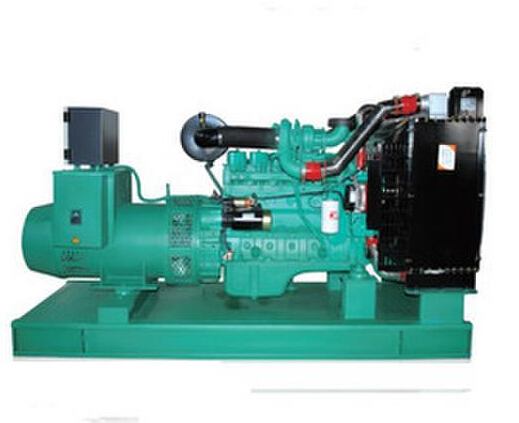 Looking for ideal Marine Diesel Generator Set Manufacturer & supplier ? We have a wide selection at great prices to help you get creative. 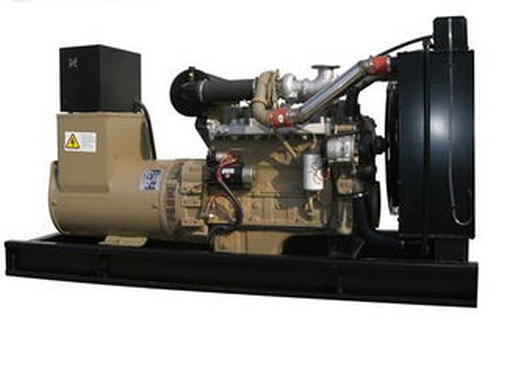 All the Marine Diesel Generator Set are quality guaranteed. 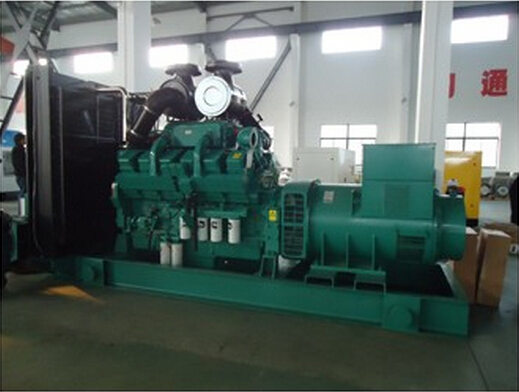 We are China Origin Factory of Marine Diesel Generator Set. If you have any question, please feel free to contact us.